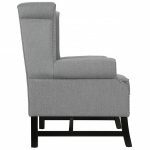 Enrich your leisure time with the Steer Armchair. 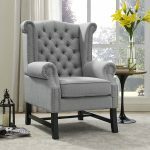 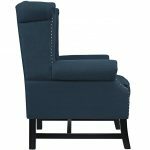 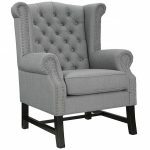 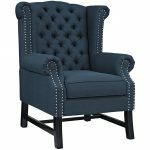 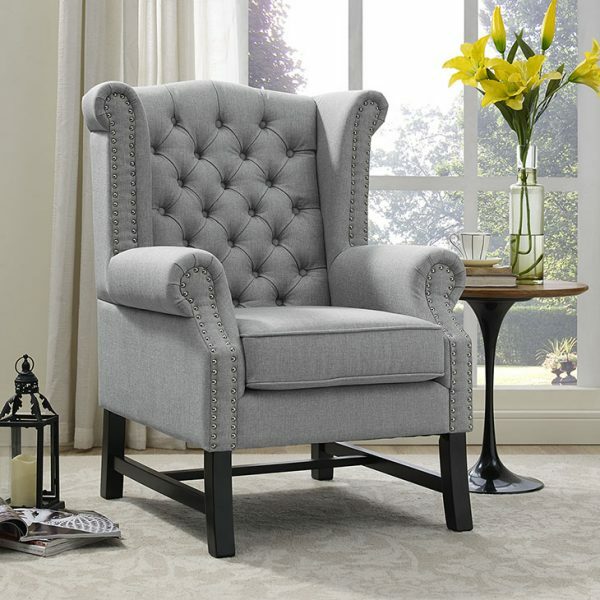 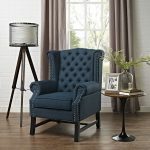 Luxuriously tufted with ornately rolled armrests and back featuring elegant nailhead trim, Steer makes it easy to chart the course through many enjoyable living or lounge room excursions. 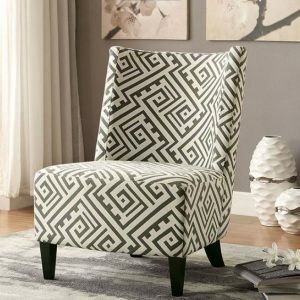 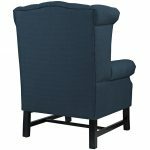 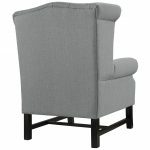 Exquisitely upholstered in finely upholstered polyester, dense foam padding, and black stained wood legs, Steer works well in vintage, rustic, cabin, contemporary, global, and other eclectic spaces.